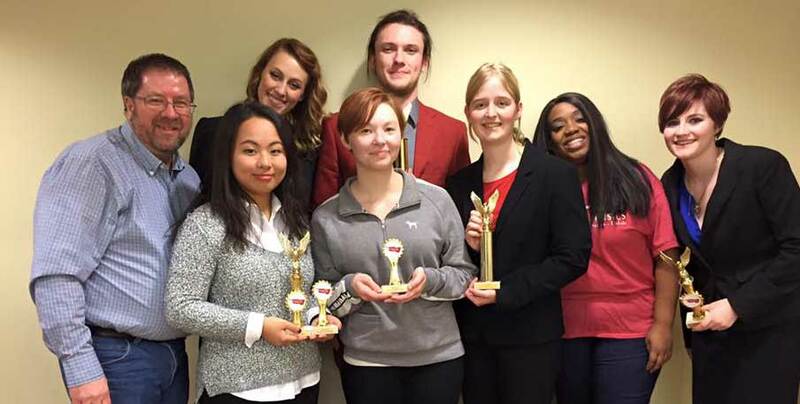 The Webster University Forensic and Debate Program will again host this year’s Missouri Association of Forensic Activities (MAFA) State Tournament Feb. 19-20 in the East Academic Building. Schools from throughout Missouri, as well as some programs from other states will be part of this year’s event. In order for the team to host a successful tournament, community members are needed to serve as judges for the debate, speaking, and oral interpretation events we offer. No experience is necessary, and both written and face-to-face orientations are available. Please consider being part of this exciting event by returning the judging request form at your earliest convenience. Contact director of Forensics Scott Jensen at jensensc@webster.edu to complete a judging request form, or for any questions. Jensen also serves as the MAFA president.